Bring your church retreat and conference, hobby and craft group, civic group, quilting circle, strategic planning retreat, or other activity to St. Therese’s Camp. The camp can sleep 100 people per night, seat 90 for meals, and accommodate 180 in our large meeting room. Through its retreat center and in accord with the Roman Catholic social teaching of contributing to the common good of society, St. Therese's Camp endeavors to provide a safe, beautiful, and affordable venue for churches and non-religious groups to conduct their events. St. Therese's Camp is pleased to serve any guests who are agreeable with our Roman Catholic moral identity and whose activities fall within the purview of Roman Catholic moral teaching. FOOD SERVICE...Full service for 20+ people $9.00/meal, prices higher for smaller groups. If your group provides volunteer support, discounts up to 32.5% available. 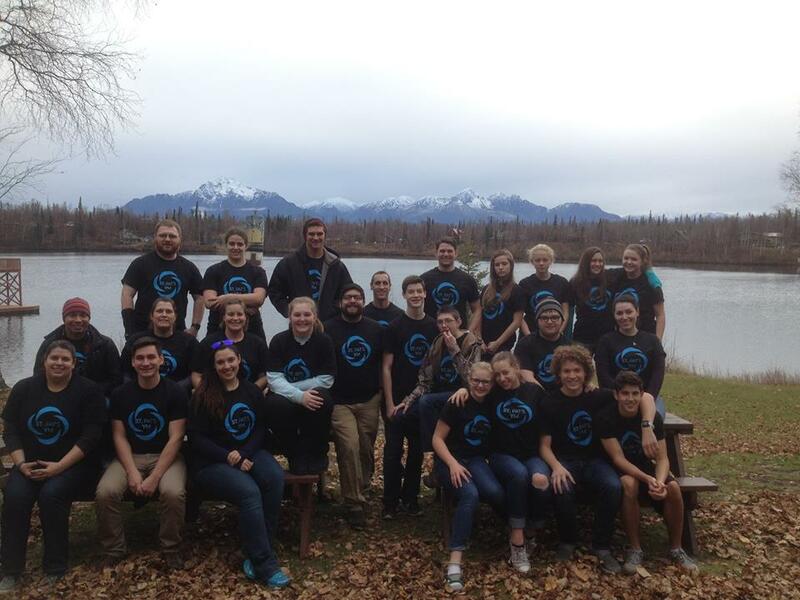 Catholic Camp and Conference Ministries of Alaska, Inc.
​7180 E. Twin Lakes Dr.